In what the agency called an “undercover blitz,” the FDA has taken broad steps to penalize retailers for contributing to teen use of e-cigarettes—and announced today a plan that may have major implications for vape manufacturers. Over 1,300 warning letters were sent to online and brick-and-mortar stores over the course of the summer—some of which resulted in substantial fines—for selling e-cigarette products to underage consumers. 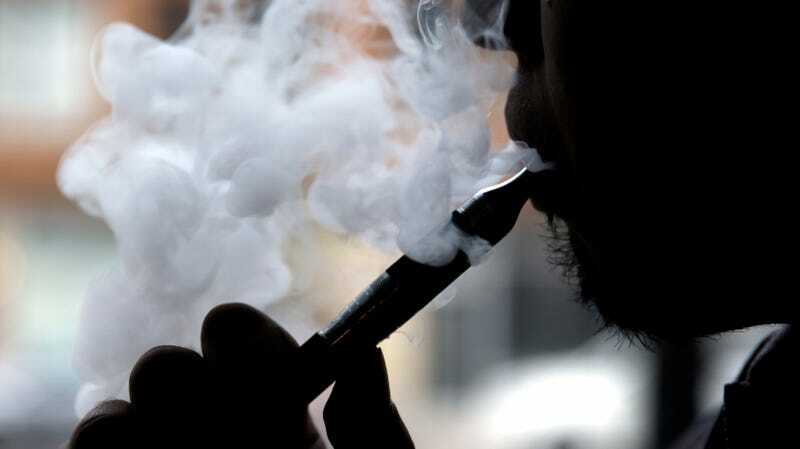 According to the Food and Drug Administration, this represents “the largest coordinated enforcement effort in the FDA’s history.” A smaller volume of warnings was sent out earlier in the year, as the agency became aware of the public health concerns surrounding teen use of nicotine delivery devices like Juul and Logic. In an open letter today, FDA Commissioner Scott Gottlieb describes the current usage levels among minors in stark terms. “We didn’t predict what I now believe is an epidemic of e-cigarette use among teenagers,” he wrote. In some studies, vaping has been shown to be carcinogenic and largely ineffective for its intended purpose of helping traditional smokers quit. Gottlieb’s actions against vape sellers and manufacturers dovetail with his wider public health crusade that has also included proposals to remove nicotine from cigarettes. We’ve reached out to the FDA for any additional comments or information and will update if we hear back.